BERLIN -- PSA Group published on Wednesday a production plan for Europe that excluded Germany, where the automaker remains in talks with unions over the newly acquired Opel business. 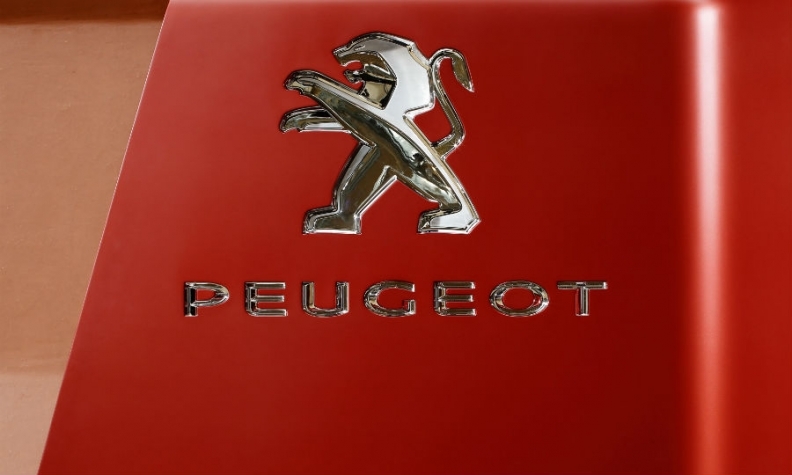 The maker of Peugeot and Citroen cars has repeatedly criticized high production costs at money-losing Opel, which it bought last year from General Motors. Opel said separately that investments in new products would be made in Germany, but future spending required a deal with labor bosses to bring about "competitive structures." PSA said it would overhaul assembly of engines and transmissions across Europe as it moves to integrate Opel and respond to falling demand for diesel engined cars. Output of 3-cylinder turbo gasoline engines will be raised by doubling capacity at French sites in Douvrin and Tremery compared with 2016 levels, and by expanding production to Poland and Hungary. With regulators setting ambitious goals to slash emissions and public debate about possible driving bans for older models, sales of diesel cars declined 8 percent in Europe last year, further reducing their market share. Automatic transmissions that to date have been assembled in Japan and China will from next year also be made in Valenciennes, France, PSA said. Separately, a factory in Tremery, France, will be prepared to start making electric motors from next year and to increase that output further from 2021, it added. "The decisions taken today give further proof of the large potential that is implied with the integration of Opel/Vauxhall into PSA," Opel CEO Michael Lohscheller said. In Germany, Opel builds transmissions in Ruesselsheim and diesel engines in Kaiserslautern, according to Automotive News Europe's Guide to Powertrains. PSA's announcement did not mention future production those facilities. Opel said Thursday that its technical center in Ruesselsheim would add nine development responsibilities for PSA including the development of seats and manual transmission systems, increasing its so-called "Centers of Competence" to 15.